Sardinia is often associated with summer holidays. While a beach holiday can of course be fantastic, and areas such as Costa Smeralda, Stintino, Alghero tend to be very crowded in the summer months. In winter time, Sardinia is visited way less by tourists and has an entirely different kind of charm. From May until October lasts the summer season with its beautiful beaches. Autumn as well is a great time for visiting Sardinia. The rough of the sea, the edgy wind, the forests with carpets of leaves paint a charming and romantic landscape and by the way don’t forget, you are in Sardinia, the sun will be always shining during the coldest days either. 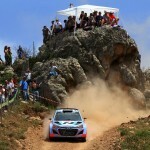 Sardinia is more than sun and beach – it’s also fun & traditions! 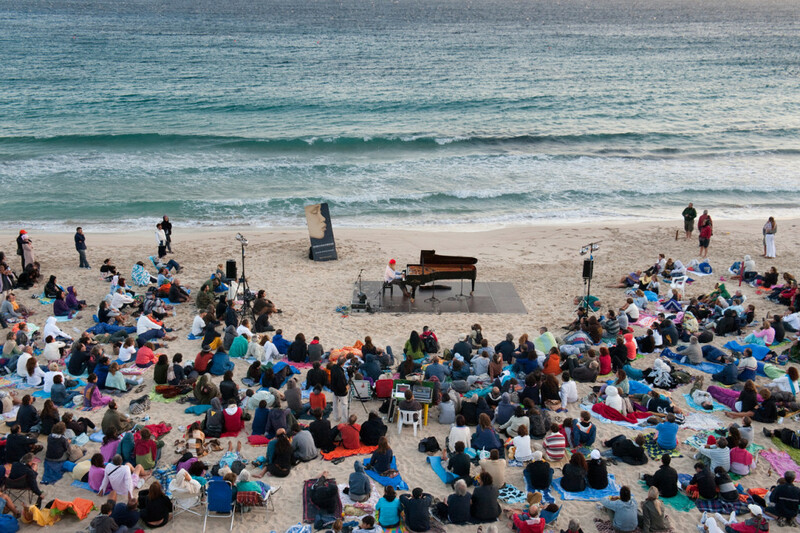 Find a party, food festival, folk mucic or other event that brings out the creative energies that make Sardinia a great place to be in love with! THE EVENT: Sartiglia is the race to the star that is held in Oristano, where carnival and Sartiglia are practically synonymous. 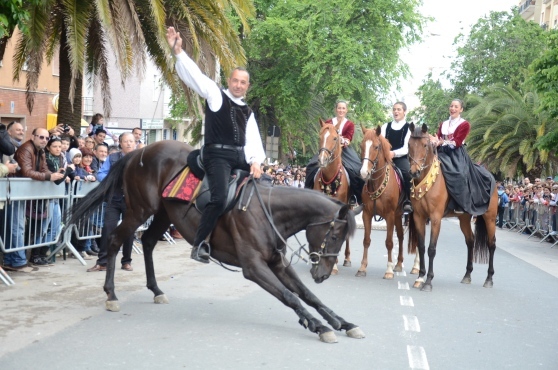 It is one of the oldest equestrian events that still take place for more than 500 years. 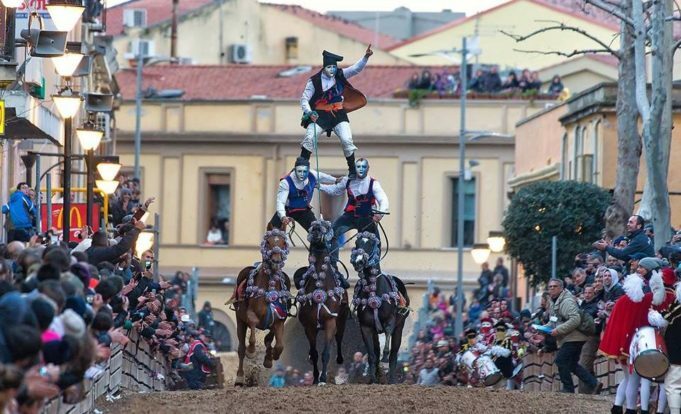 It’s one of the most spectacular and choreographic forms of Carnival in Sardinia. It echoes rites of agrarian regeneration. THE EVENT: the Sardinian Cavalcade is an ancient cultural festival that takes place in Sassari. It’s an amazing parade of groups from all over Sardinia. 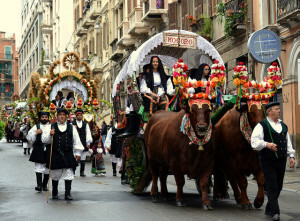 People walk troughout the city by foot, horseback or traccas (the characteristic floats decorated with flowers). The participants wear the Sardinian costume original from each village often enriched by well-finished embroidery and filigree jewelery. The event continues with horses and riders performing acrobatic figures. 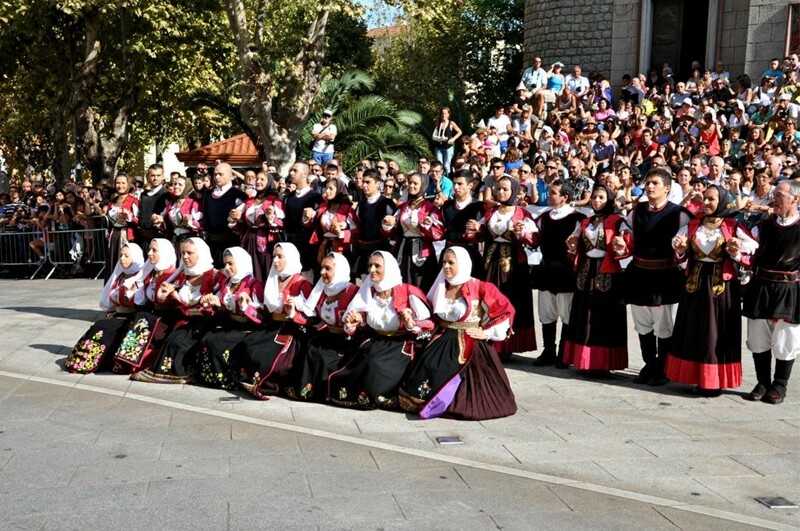 In the evening in Piazza d’Italia traditional Sardinian songs and dances, on the notes of launeddas. 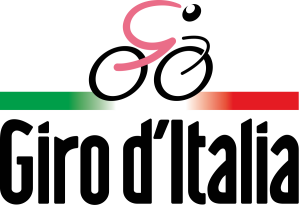 THE EVENT: S’Ardia is a wild ride made in honor of San Costantino. It’s led by the first horse-man, called the first pandela, followed by two other riders and from three companions. 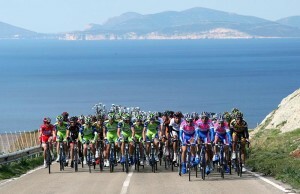 Every year about 100 riders participate in the event. Wild, intense and exciting! 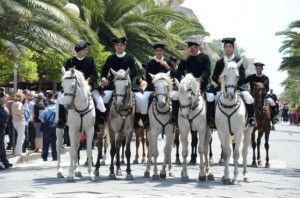 THE EVENT: the descent of the Candelieri (la faradda de li candareri) is the festha manna of Sassari. Very old origins for this celebration dating back to the thirteenth century and elected by UNESCO heritage of humanity. 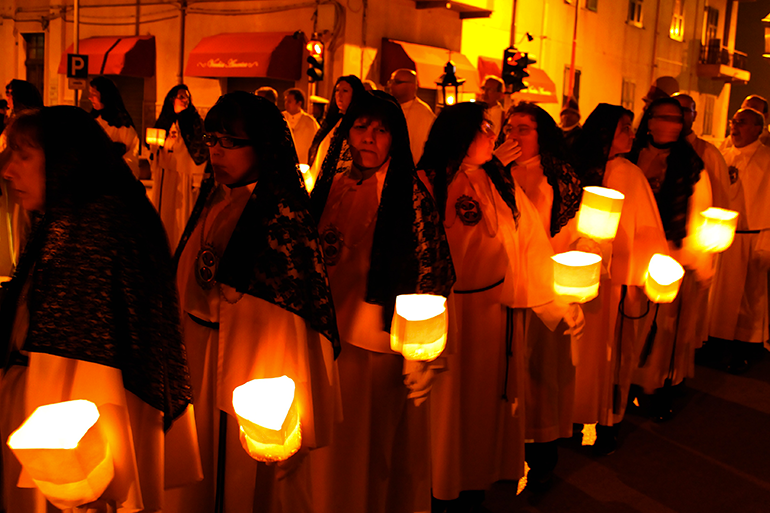 The Candelieri procession is a ritual that involves an entire island. A procession attended by the bearers of the huge candles (I candelieri), the Gremi and the gremianti, Sardinian groups in traditional costume, music, dances, food and local products. Unmissable! THE EVENT: the traditional Ferragosto – especially in Sardinia – is the much awaited event by all Italians. 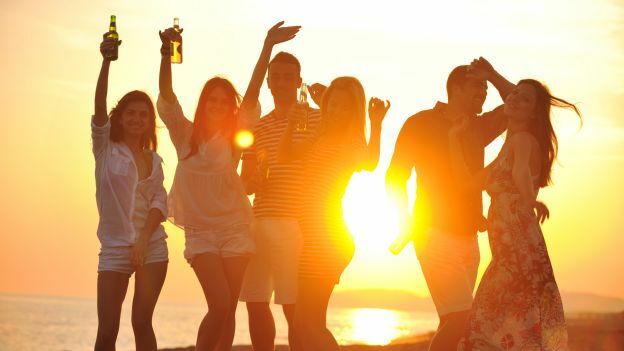 It’s the day when the summer is celebrated with friends and family. 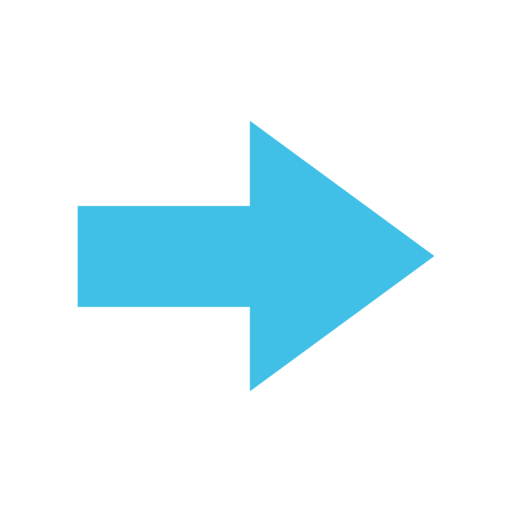 People will spend the day out on boat, having lunch with friends and parties at the beach. In many locations, there is music, singing and dancing throughout the night. The show with fireworks in many beautiful Sardinia towns it can’t be missed! 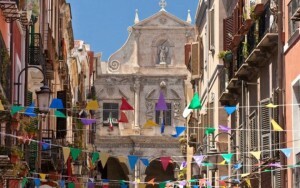 THE EVENT: the Feast of the Redeemer is the more authentic and rooted festival in the culture of central Sardinia. 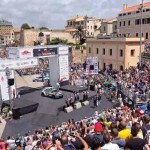 Every year always sees a huge participation from all over the island and the ever-increasing presence of Italian and foreign tourists. This late summer appointment is for many a unique opportunity to admire the variety and richness of traditional Sardinian costumes and traditional music and food. THE EVENT: an amazing winery and food tour amongst more than 30 small towns located in the interior of Sardinia. 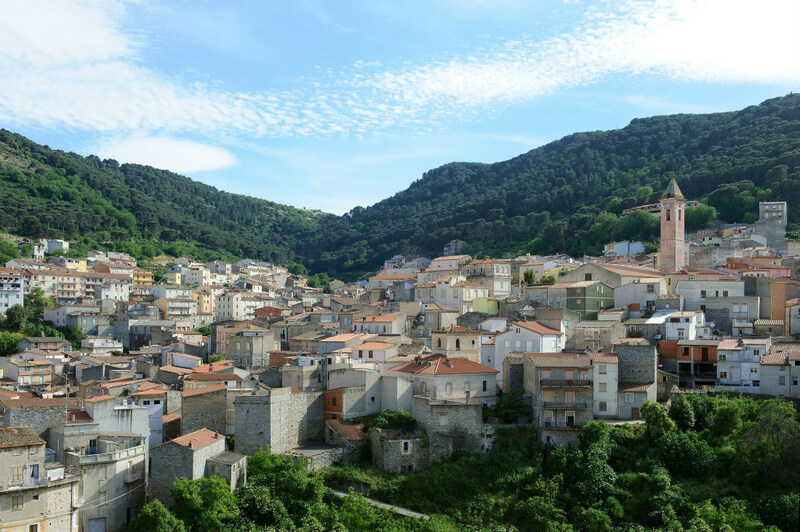 The Barbagia region is the most authentic part of Sardinia – the land of centenarians – where you can discover the ancient arts and crafts, the local products and be overwhelmed by the true hospitality! A cultural event with the aim of enhancing the combination of surfing and discovering Sardinia, through a two-day event with parties and entertainment, called “Capo Mannu Surf Festival”. A mix of surfing activities, culture and local food, to gather both experienced surfers and enthusiasts.